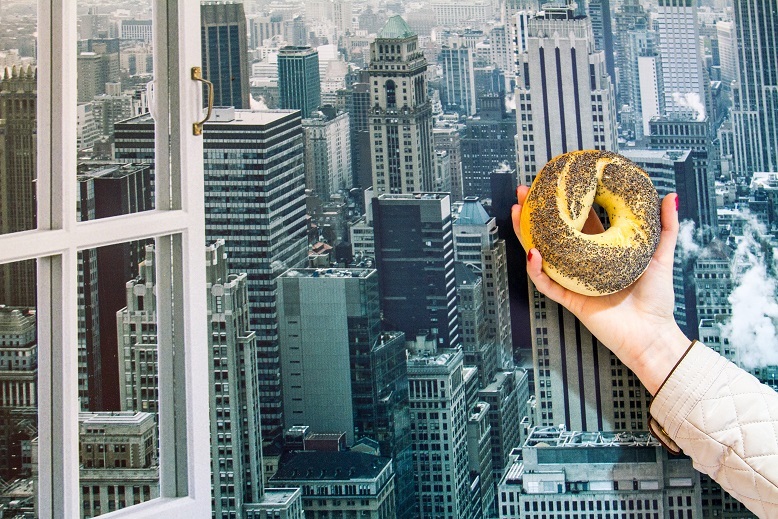 New York Bagel Budapest | Váci út 45, entrance is at Klapka utca! Address: Váci út 45, entrance is at Klapka utca! We open at 7:30 AM. 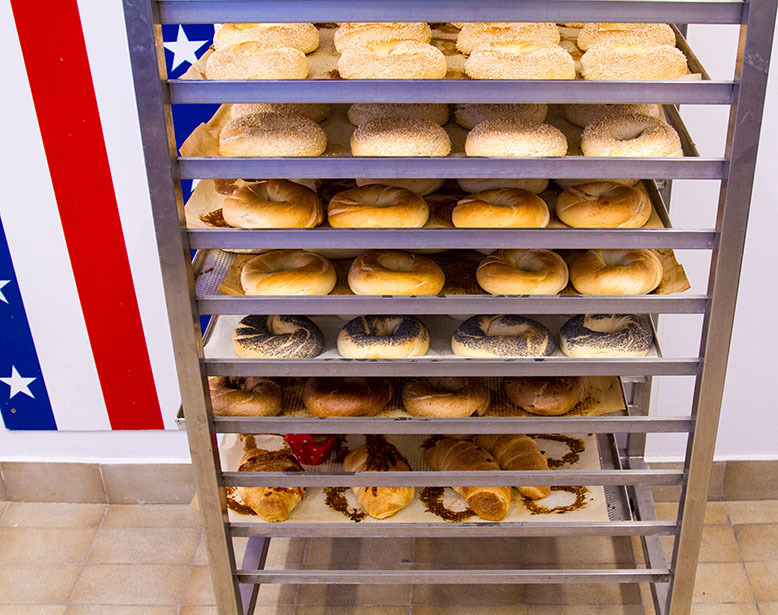 From outside you can already see our baker busily rolling those heavenly circles of dough - because we bake everything right here, on premises, at our own shop. 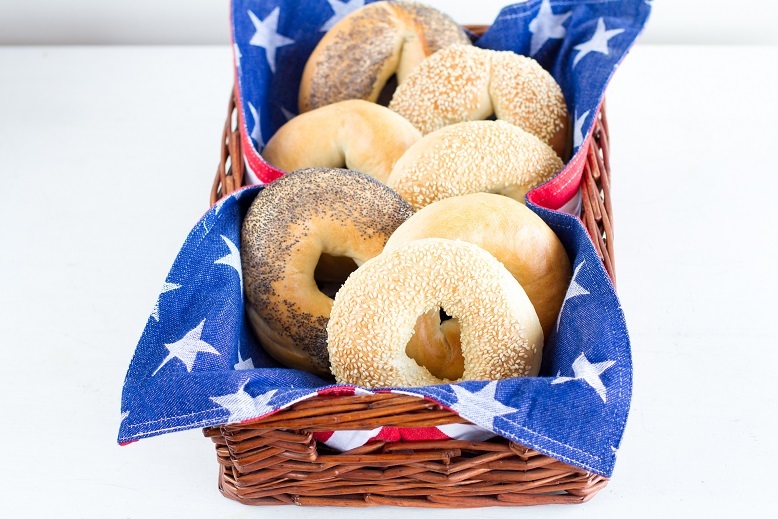 Once it is taken out, steaming fresh from the oven, the bagel of your choice is prepared how you want it, the way you want it by our friendly staff. 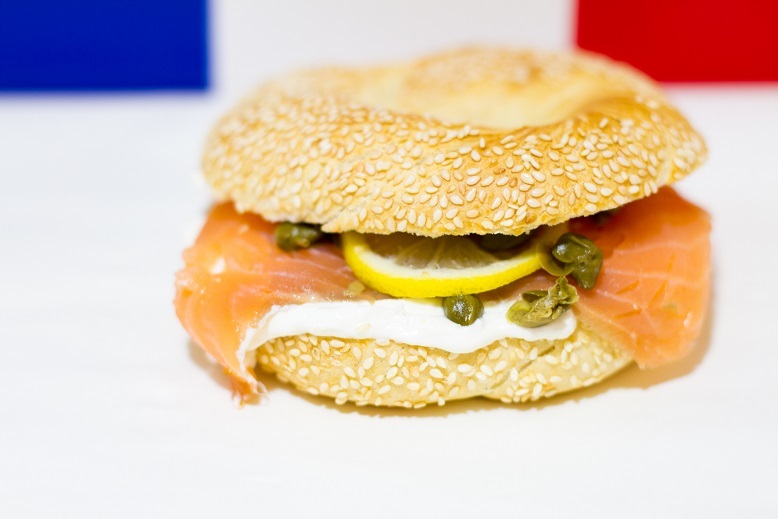 Our fillings feature a selection of cream cheese spreads, ham, cheese, Norwegian salmon and a choice of fresh vegetables. Got a sweet tooth? 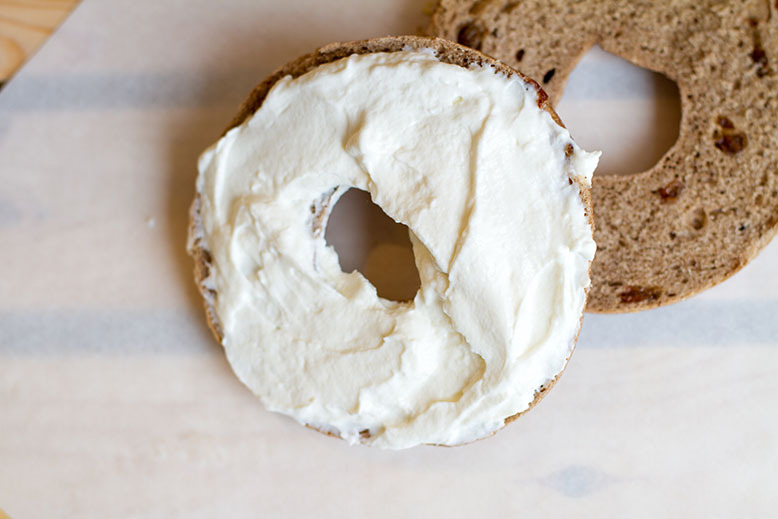 Try our cinnamon raisin bagel with jam. 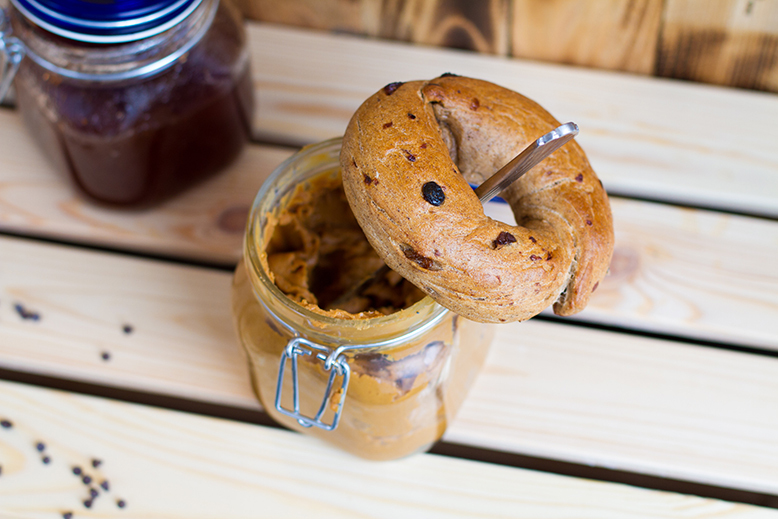 Or add some peanut butter for a new twist on the old PBJ. Yumm! Are you still trying to resist? 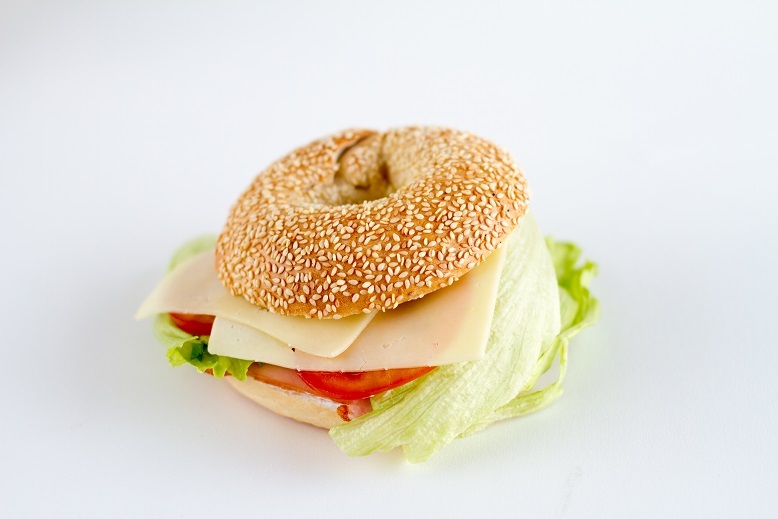 Come on by and have a bagel at New York Bagel, our family-owned sandwich bar that brings a slice of the East Coast to downtown Budapest! We combine the traditional freshness of a European bakery with New World tastes and flavors. 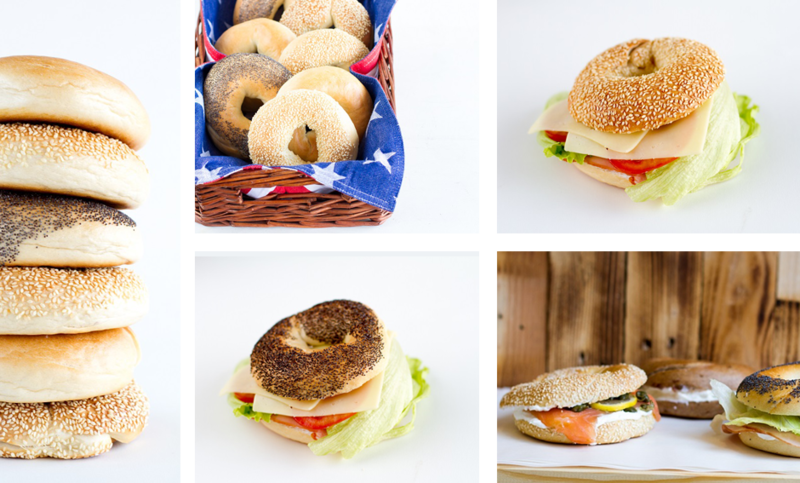 Our bagels and sandwiches are toasted or grilled upon request. Our breakfast COMBOs or sandwich COMBOs are also available! 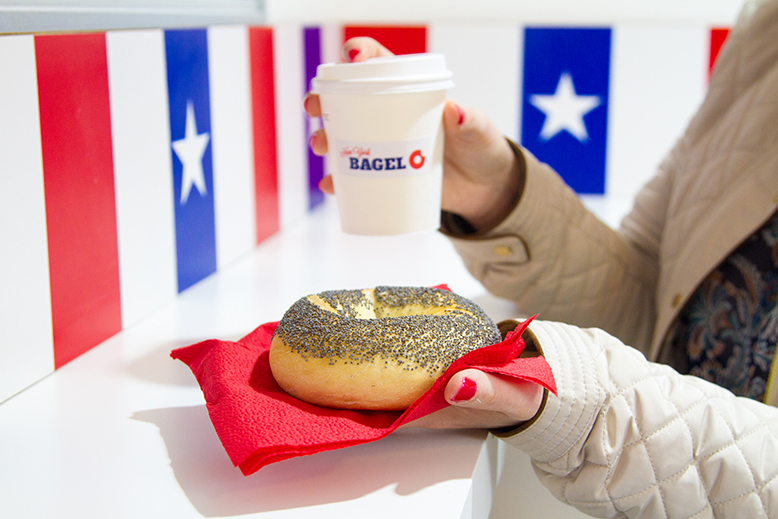 We are looking forward to seeing you at New York Bagel! XIII. ker. Váci út 45. Átrium Park Office Center. Entrance is at Klapka utca!